What created the overwelming fear of Wolves? 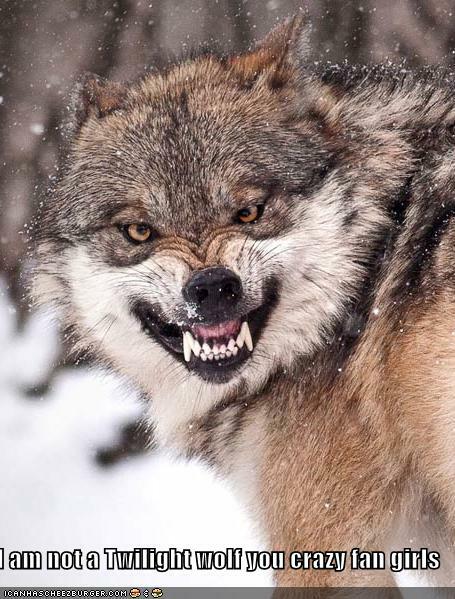 This entry was posted in Education and tagged conservation, grey wolf, wildlife, wolf, wolves. Bookmark the permalink. Thanks for the support Monica!